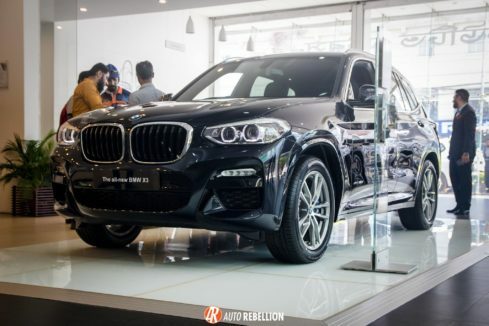 Executive Motors Ltd., the sole providers of BMW sales and service in Bangladesh held an unveiling event for the new BMW X3 model on March 8th 2018. The media only event was held at their showroom, which is located in Tejgaon, Dhaka. The event started off with the Mr Deewan Muhammed Sajid Afzal (pictured right), Director of Operations of BMW Bangladesh giving a short presentation highlighting the new features and specifications of the BMW X3. Md. 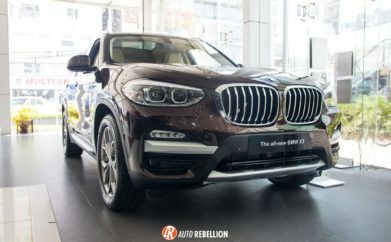 Bazlul Karim (pictured left), Director of After Sales then presented BMW’s Service plans and packages highlighting some key differences that make BMW stand out amongst its competitors. Two models were shown at the event. 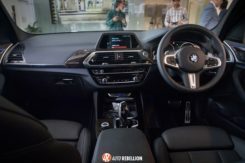 Below is the X3 equipped with the M Sport Package, which includes the M product line designing to give it a sportier look along with M like handling capabilities. 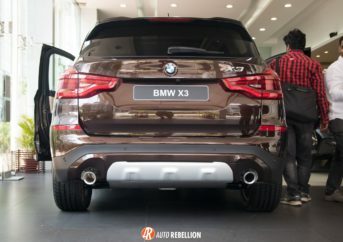 The second model shown was a standard BMW X3 that still encompasses the BMW luxury heritage along with a sporty DNA. 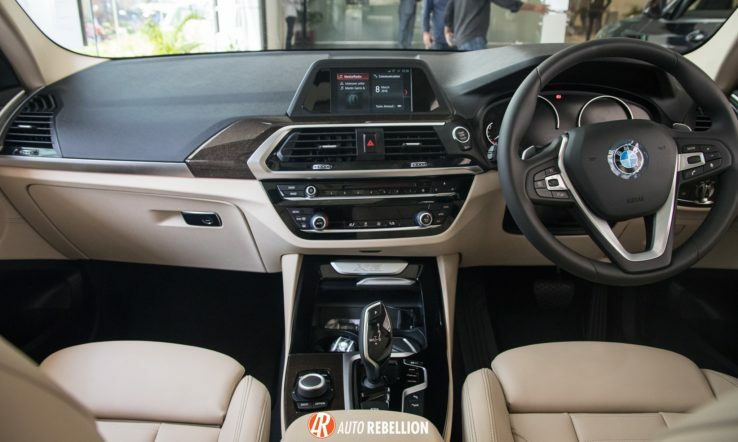 Both the models shown were the X3 3.0i featuring the renowned BMW xDrive. 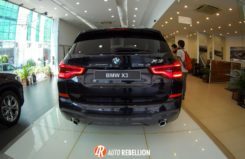 BMW Bangladesh BMW X3 Executive Motors Ltd.